Vinegar is a staple in every household. Aside from its culinary uses, it also has cleaning properties which make it an ideal natural and non-toxic household cleaner. 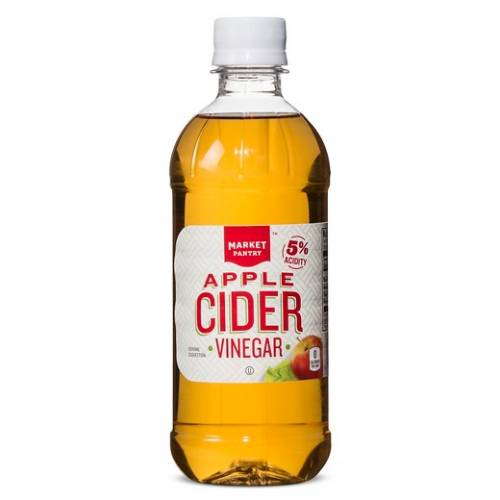 Apple cider vinegar has been gaining popularity lately because of its health benefits, but a lot of people also swear by white wine vinegar and red wine vinegar. What are the differences between these three types of vinegar? Apple cider vinegar, or ACV, is a kind of vinegar produced from apple or cider must. First, the apples are pressed to easily separate the liquid, and then bacteria and yeast are mixed with the liquid to begin the fermentation. The alcohol resulting from the fermentation is then turned into vinegar by acetic acid-forming bacteria. It has a tangy taste with a faint apple flavor. Apple cider vinegar can be combined with water, honey, or fruit juice as a beverage. It can also be used in vinaigrettes, salad dressings, marinades, and chutneys. Aside from being used in the kitchen, many people also use apple cider vinegar as an ingredient in homemade remedies and beauty products such as facial wash, toner, and natural shampoo. 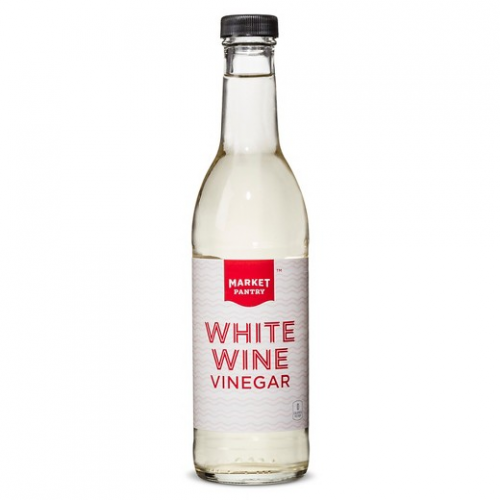 White wine vinegar is a type of vinegar that is made from white wine. It is made by fermenting, aging, and filtering white wine. It can be transparent or pale gold. Its taste is tangy but is somewhat softer than white vinegar. Because of its lack of color or dye, white wine vinegar is a common ingredient in making light-colored sauces like Hollandaise and light-colored dressings. It is also great for any sauces that call for a type of vinegar without a harsh taste. White wine vinegar can be used to pickle vegetables, marinate meat, deglaze pans, make sauces and salsas, and even as an ingredient in some desserts. It is also a famous agent that emphasizes the sweetness of strawberries and melons. Red wine vinegar is vinegar that is produced from red wine. Quality red wine vinegar goes through fermentation, filtration, and aging for up to two years. Depending on the type of wine used, the color of the red wine vinegar can be pale red or deep crimson. Quality red wine vinegar has a pronounced, tangy flavor, whereas cheap red wine vinegar has a harsh sour taste. Red wine vinegar is a staple in the Mediterranean but is used all over the world for salad dressings, pickles, sauces, marinades, or glazes. What, then, is the difference between apple cider vinegar, white wine vinegar, and red wine vinegar? White wine vinegar, on the other hand, is made by fermenting, straining, and aging white wine. It is a clear and colorless liquid (but can sometimes be pale gold) with a subtle flavor. 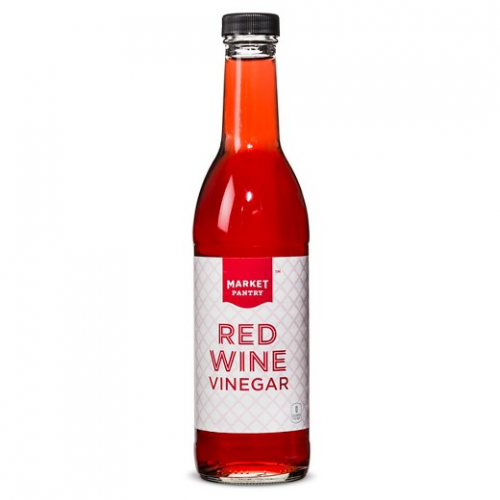 Red wine vinegar is made from red wine that has undergone fermentation, filtration, and aging. It can be pale red or deep crimson depending on the type of wine used in its production. Quality red wine vinegar has a pronounced tangy flavor.